A photo scavenger hunt is a fun way to spend an afternoon. Activities for kids can be hard to come up with, but this one will keep them busy for hours! WHAT IS A PHOTO SCAVENGER HUNT? A photo scavenger hunt is just a scavenger hunt with a camera. It works the same as a regular scavenger hunt except instead of collecting items you are just collecting photos of the items. It is a really fun way to play especially since most people having smart phones that include a camera. WHO SHOULD HAVE A PHOTO SCAVENGER HUNT? 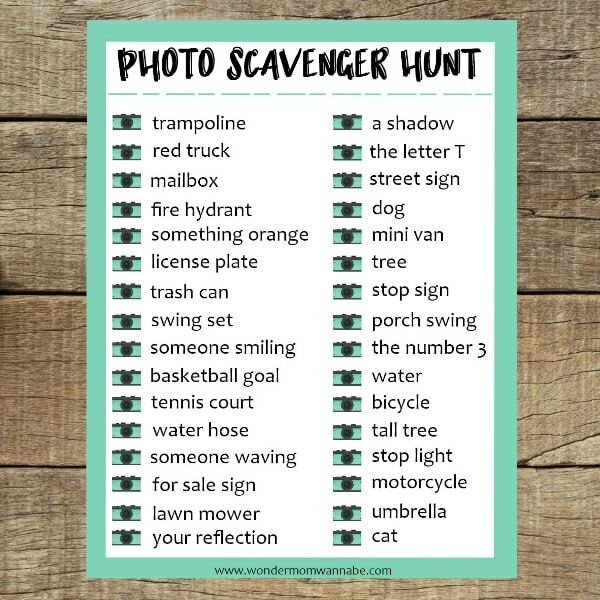 I think a photo scavenger hunt is good for anyone ages 10 or older. Younger kids can definitely participate too with the help of adults or older siblings. This is a great activity for larger groups. I have seen big families split up into teams and have a photo scavenger hunt and it was a blast for everyone involved. Employers have been known to use scavenger hunts as team building exercises. WHERE DO YOU HAVE A PHOTO SCAVENGER HUNT? 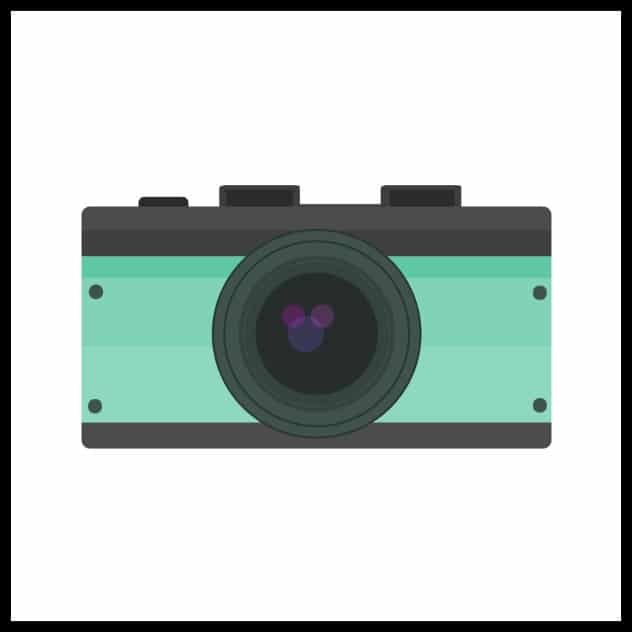 You can do an indoor or outdoor photo scavenger hunt. 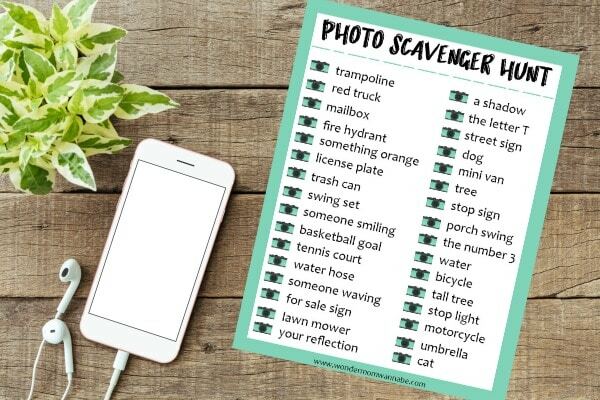 This free printable photo scavenger hunt list is geared for outdoors. I have heard of people doing themed photo scavenger hunts at a mall or in a school building. You could even modify one if you were stuck in an airport for hours! There is no limit to how much fun you can have with a photo scavenger hunt. There are many ways to modify the photo scavenger hunt for your group. One thing to do is decide if you want to do this game individually or on teams. Since this is an outdoor hunt I think teams are a safer way to go. Indoor hunts are fine done one on one. There is also the option to have the person take a selfie with each item they are locating. The last way to modify this game is to decide how you win the hunt! Will it be the first person/team that gets back and has ALL the items photographed? You could also play that the first team to get 20 items wins. It is really up to your group how you want to play. Since many scavenger hunts are outdoors and around neighborhoods or towns it is important to remember a few safety tips. Remind the players to not trespass on private property or walk through people’s yards. When kids get competitive they may start running and not pay attention to traffic and crosswalks. Always cross streets in the proper location and be careful of vehicles. If you want to take a picture of a person or something they own it is always a nice idea to ask first and explain the game you are playing. Most people are happy to help in any way they can! 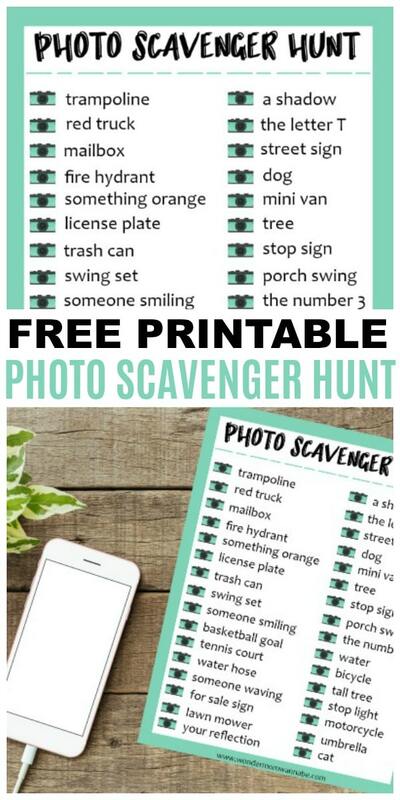 You can print off this free printable photo scavenger hunt list and make copies for everyone in your group. Don’t forget to SHARE this fun free printable with your friends on social media! 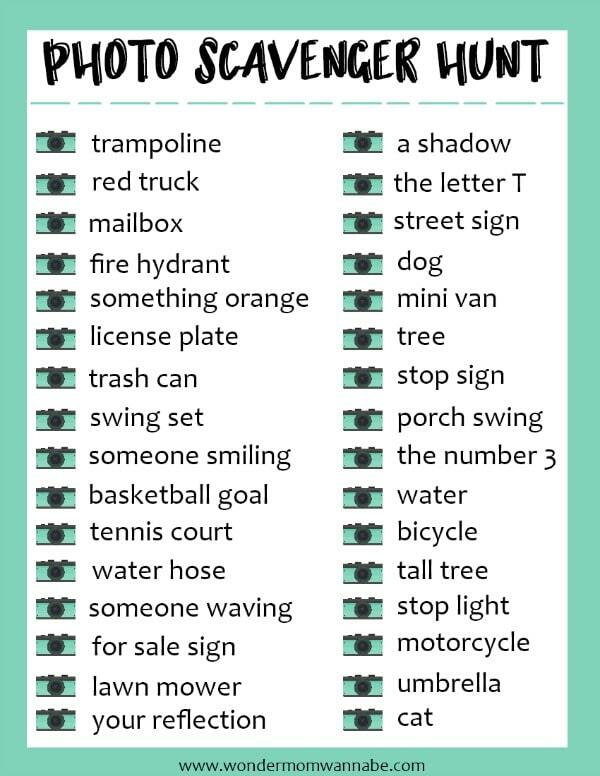 Such a fun idea and I love the suggestions you give for indoors/ outdoors or the airport too! Thanks so much for sharing with us at Encouraging Hearts and Home. Pinned.